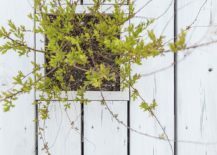 We are living in a world where distance between people only seems to be growing with each passing day; even if they are physically just next to one another! 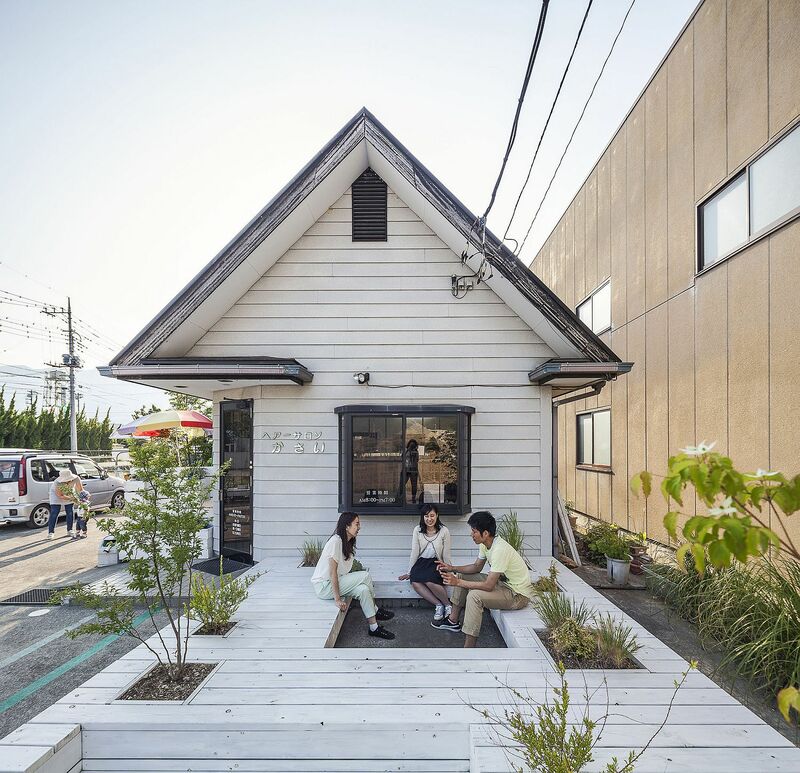 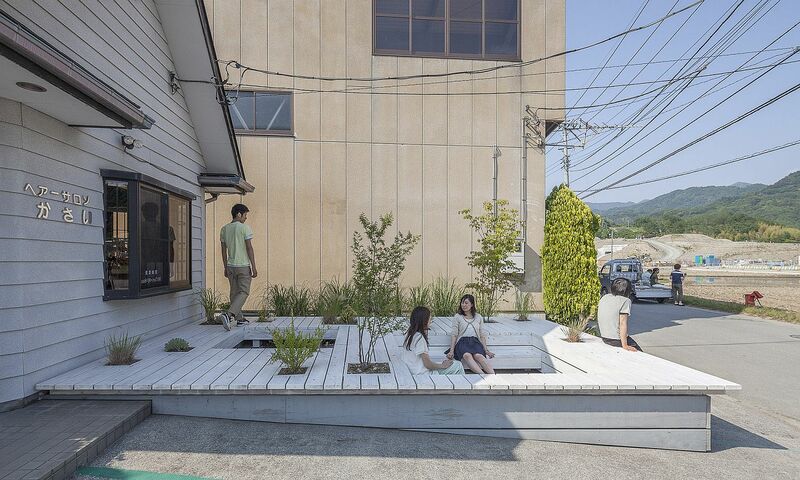 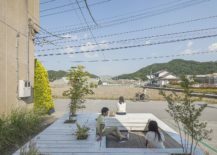 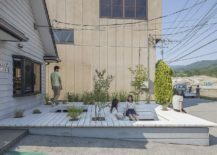 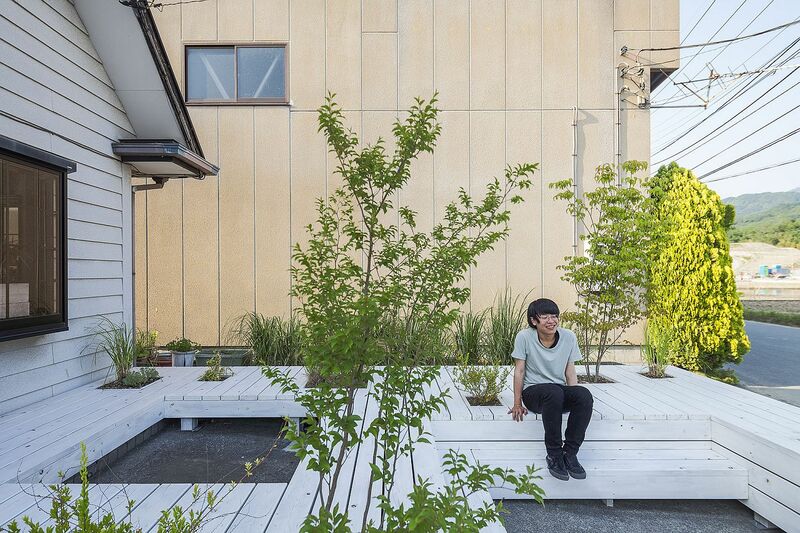 Located in a neighborhood of Ichikawamisato, Japan, the Pit Terrace is an innovative idea that aims to rekindle the joy of entire communities finding both time and space for one another. 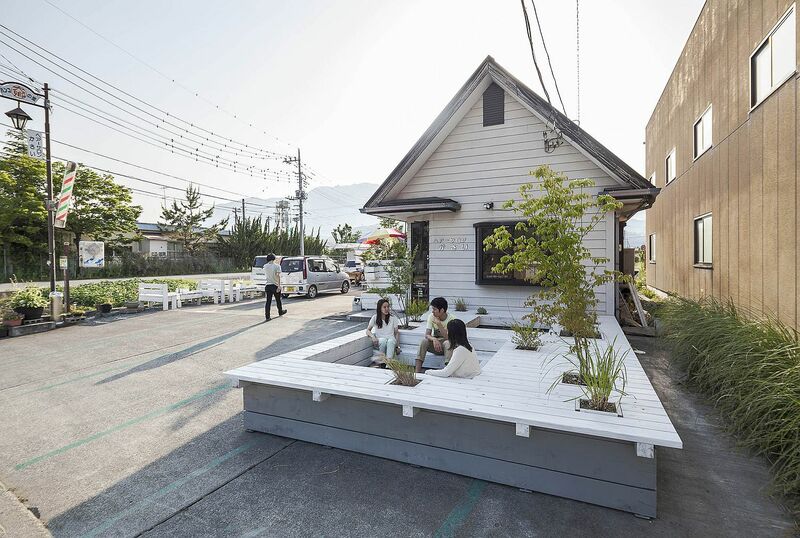 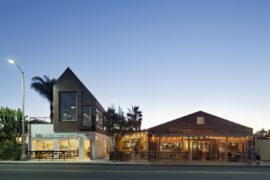 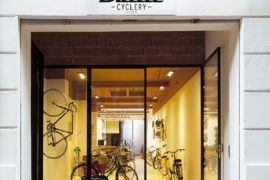 Set in a locality that was predominantly dominated by train as the means of commuting in the past, this wooden terrace with sitting space outside a barber’s shop aims to recapture the magic of a past that is quickly being forgotten by the ‘car-centric’ generation. 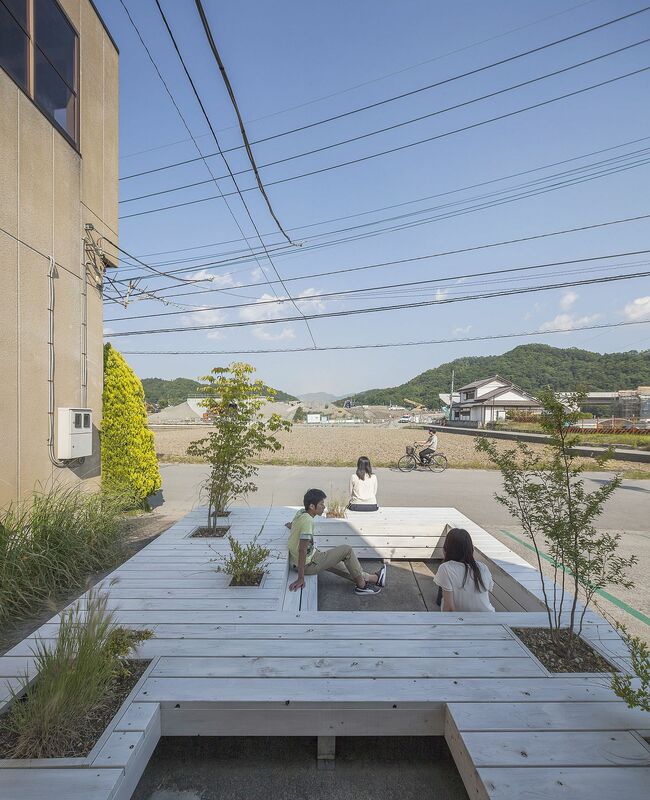 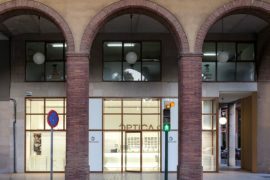 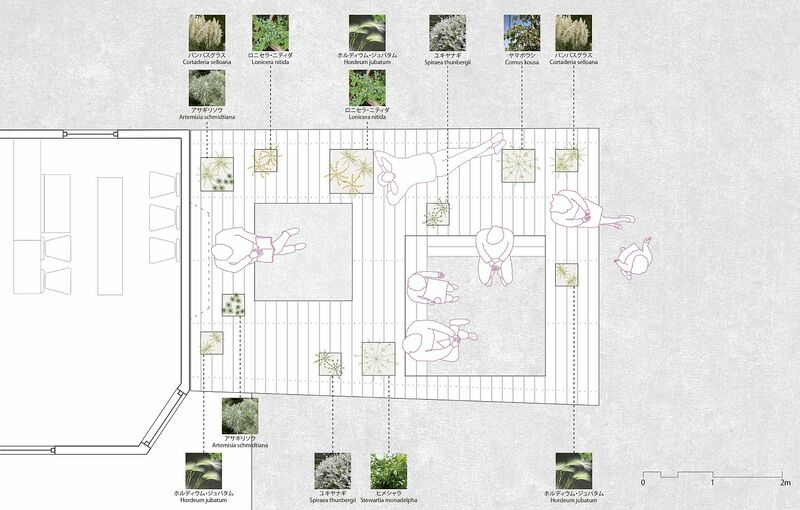 A Jorge Almazán Architects + Keio University Almazán Lab creation, this simple deck unravels a world of joy! The space outside the barber shop offers a space for community events even while improving the business inside, in an ever so slight fashion. 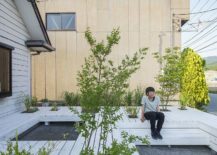 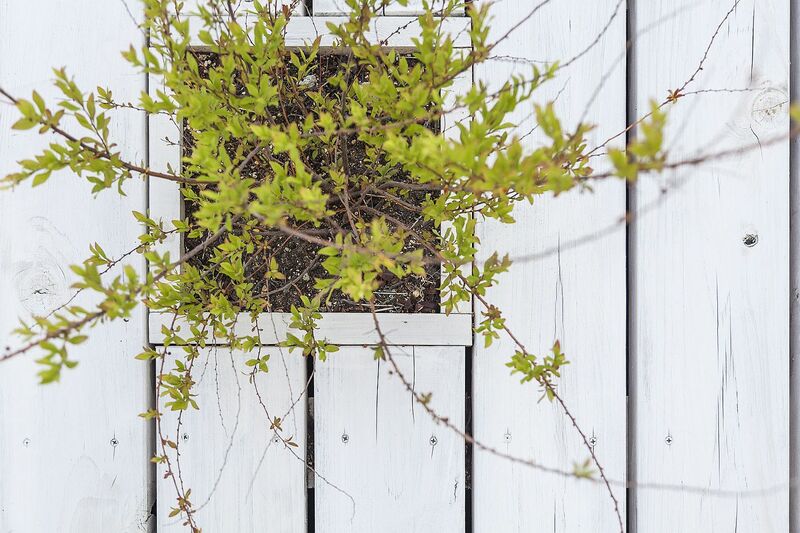 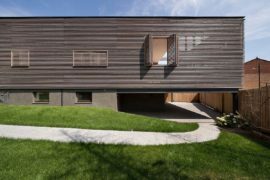 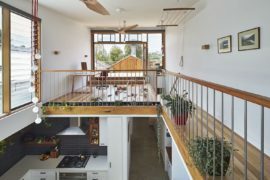 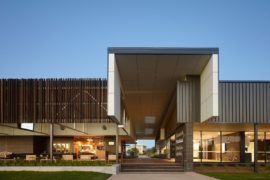 With a limited budget, the design of the wooden terrace achieves a whole lot and with constant activity, a bit of greenery and a refreshing new outlook towards life. 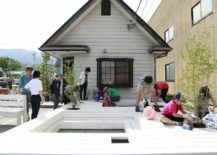 There is plenty of space here for kids as well and with the local community finding a new hangout to interact and share ideas, one can expect plenty of progress in this Japanese neighborhood in the days ahead. 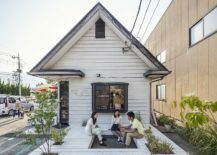 It is amazing how simple ideas can change the world! 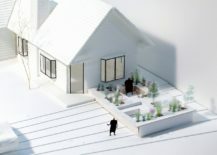 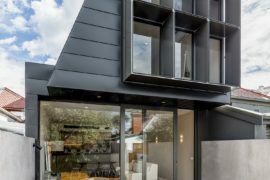 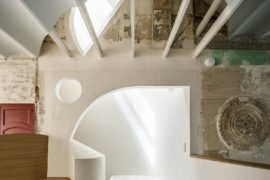 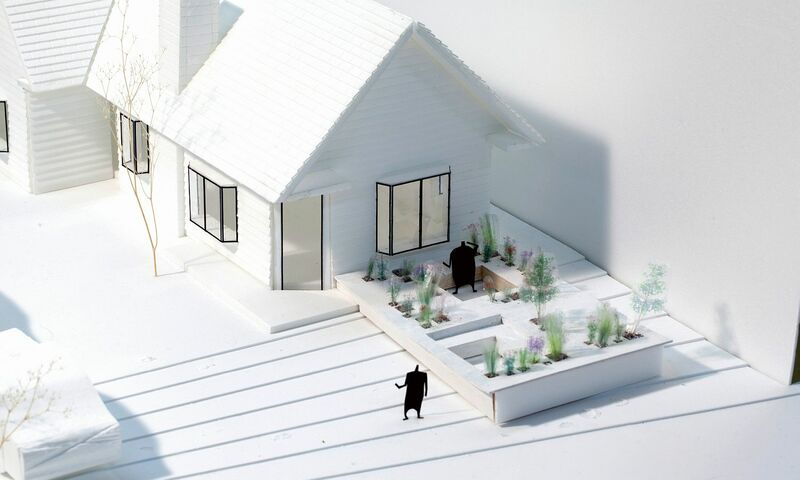 RELATED: Contemporary Avatar of Terrace Home in Melbourne Flooded with White and Light!